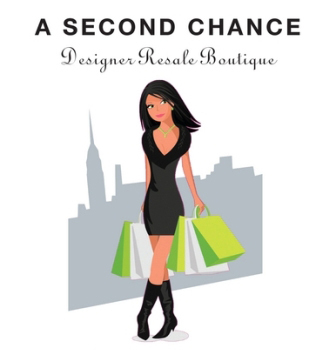 Grab The New York Times and Get Informed About A Second Chance Halloween Sale!! Be on the lookout for A Second Chance’s Halloween Special in the New York Times, running this Sunday October 21st. If you bring in the ad, you’ll get an additional 10% off your purchase between October 26th – 31st (excluding Chanel, Hermes and Louis Vuitton). You can also receive the 10% discount by joining our mailing list on our website before October 24th. Log on to A Second Chance and look for the “JOIN OUR MAILING LIST” box at the bottom of the page, where you can enter your email address. Happy Halloween and Happy Shopping! 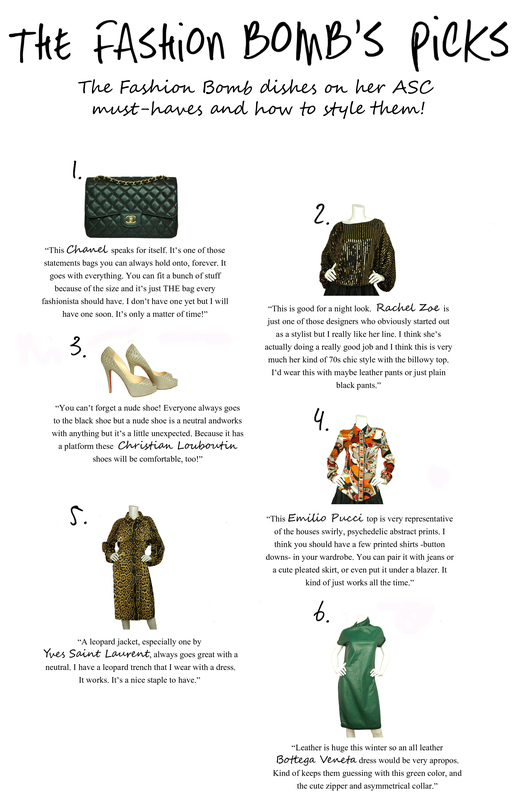 Madonna, Chanel, Champagne and Cupcakes, Oh My! Fashion Week kicked off with Fashion’s Night Out (FNO) last night, but the shenanigans were met with a bit of competition, coinciding with the Madonna MDNA 2012 Concert at Yankee Stadium. However, neither event could hold a candle to Fashion’s Day Out (FDO) at A Second Chance—hey, fashion fanatics go bananas for cupcakes and champagne, as well as our security guard Marcus at the Upper East Side location, who apparently moonlights as a comedian. Luckily, we were humble about our FDO awesomeness, and didn’t let it stop us from checking out last night’s “competition,” during which we even gleamed a little inspiration. 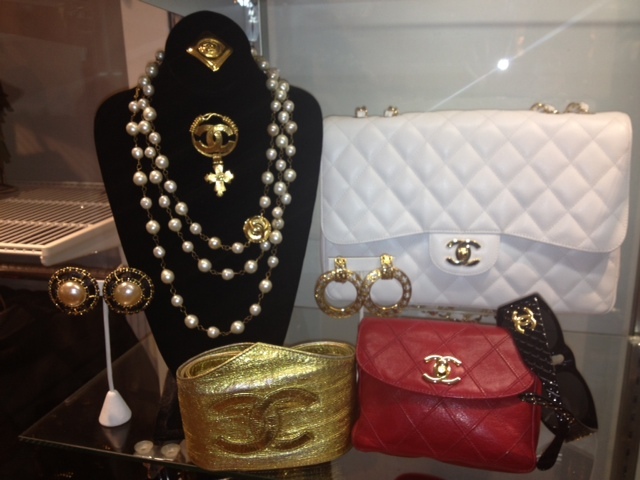 While we have since safely returned from our fashion pilgrimage in the Bronx, it has occurred to us that we may need to go on a Chanel fast, as we’re having so much trouble keeping our Madonna-inspired Chanel accessories off our greedy paws, necks and shoulders, and instead inside the cases for customers.